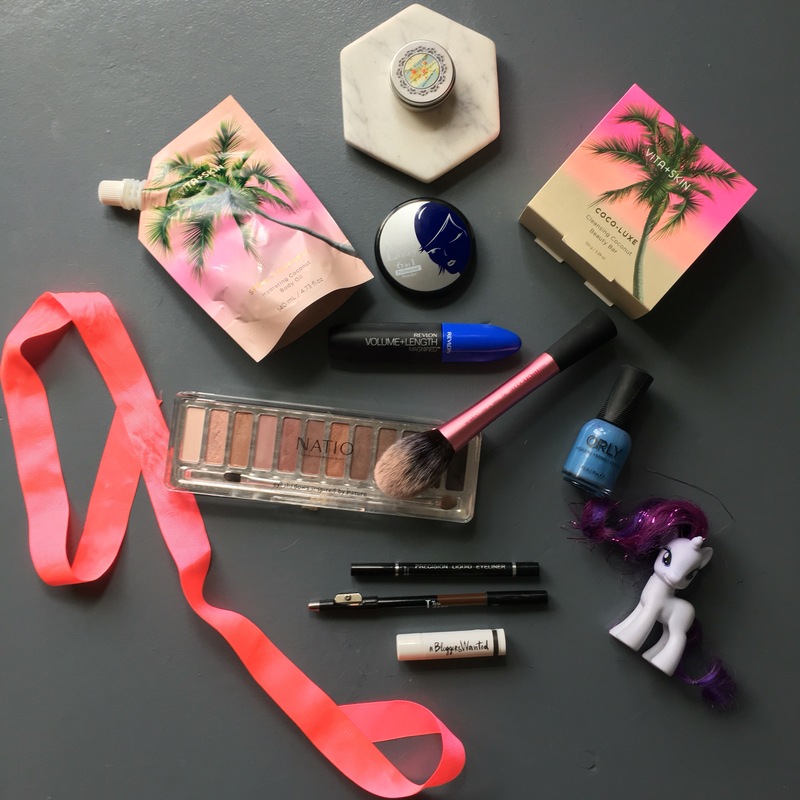 I wanted to share with you my favorite beauty products, and I have been testing a lot! I’ve selected only the ones that are outstanding and I would highly recommend buying. Let’s start with Sugarbaby. A long time favorite of mine! 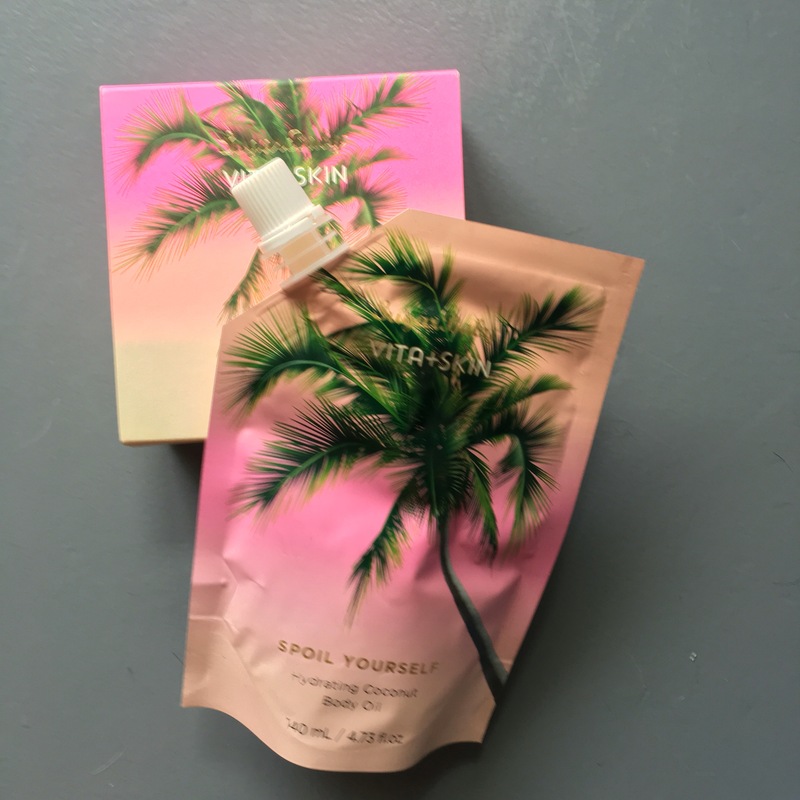 ‘Spoil Yourself’ Hydrating Body Oil is amazing! Quickly absorbed with a beautiful aroma. Combine this with ‘Coco-Luxe’ Cleansing Coconut Beauty Bar and you’ve got yourself a winning combination! Paraben & petrochemical free, no artificial frangrances, not animal tested & vegan friendly. On to make up. This is a catagory I’m especially tough on! I have trailed full ranges and picked out the most effective and easy to use products. Thin Lizzy has blown me away! Especially their eyeliners and 6-in-1 powder. 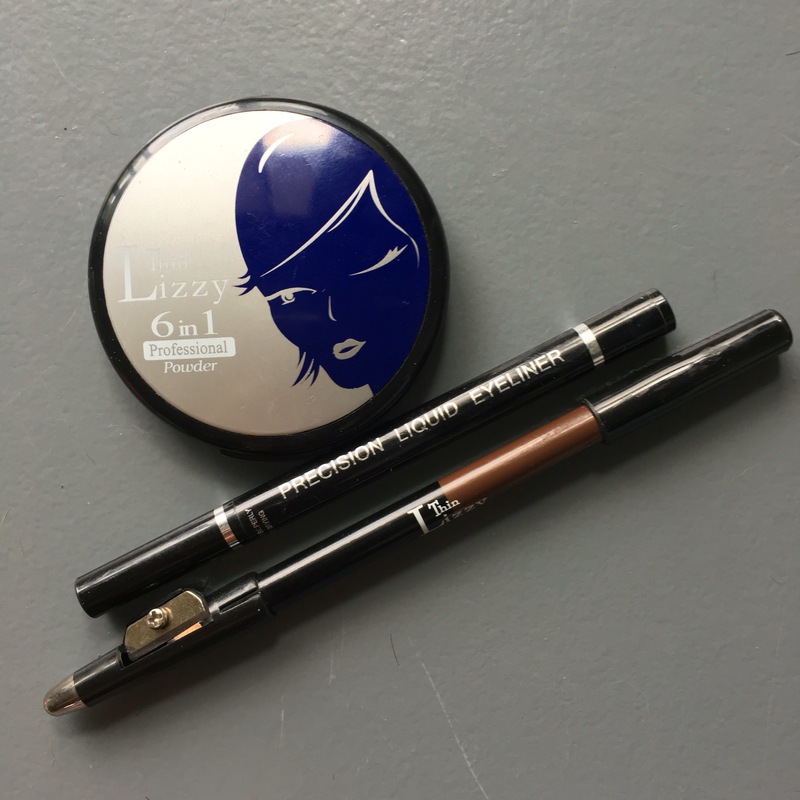 The liquid eyeliner is easy to use and stays put all day. The double ended pencil is long lasting, soft to apply and strong in colour. HIGHLY recommend this product!!! The 6-in-1 powder is a great all rounder. Excellent bronzer and eyeshadow. The claim is that it can be a lip colour & foundation as well- tried it his but nothing special. As a bronzer- epic! 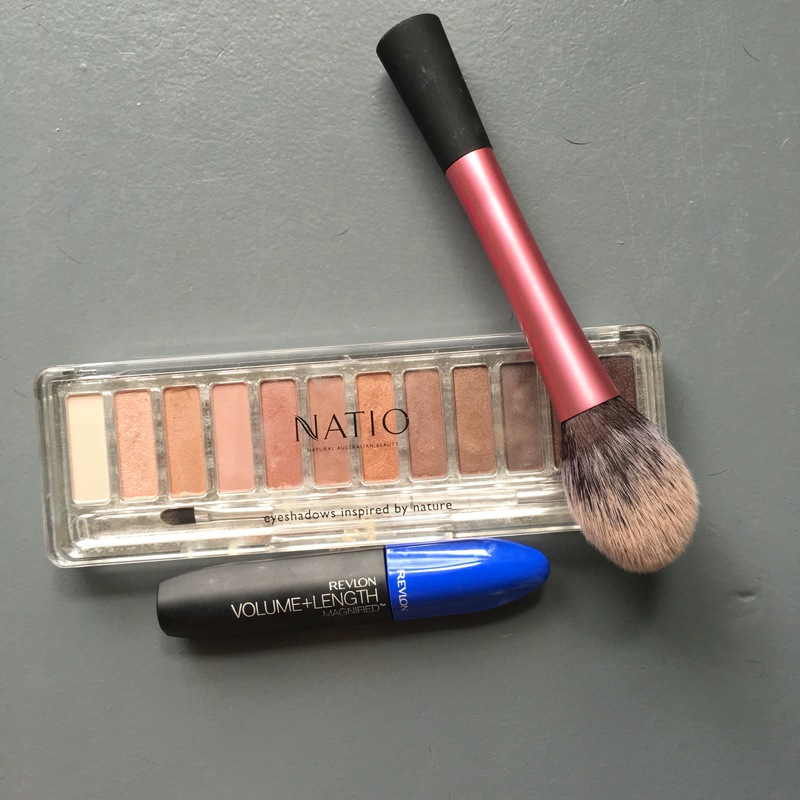 Natio eyeshadow palette in ‘Bloom’… Wow! Long lasting, great colors and comes with a sponge applicator & brush. I’m typically a MAC girl but this pallet has definitely given my other shadows a run for their money! And it’s very affordable! Revlon ‘Ultimate’ mascara- it does what it says and doesn’t smudge. Lasts all day and is super black. For the ultimate professional finish, get your hands on some Real Techniques brushes. My favorite is the blush brush but all are soft, well shaped brushes. 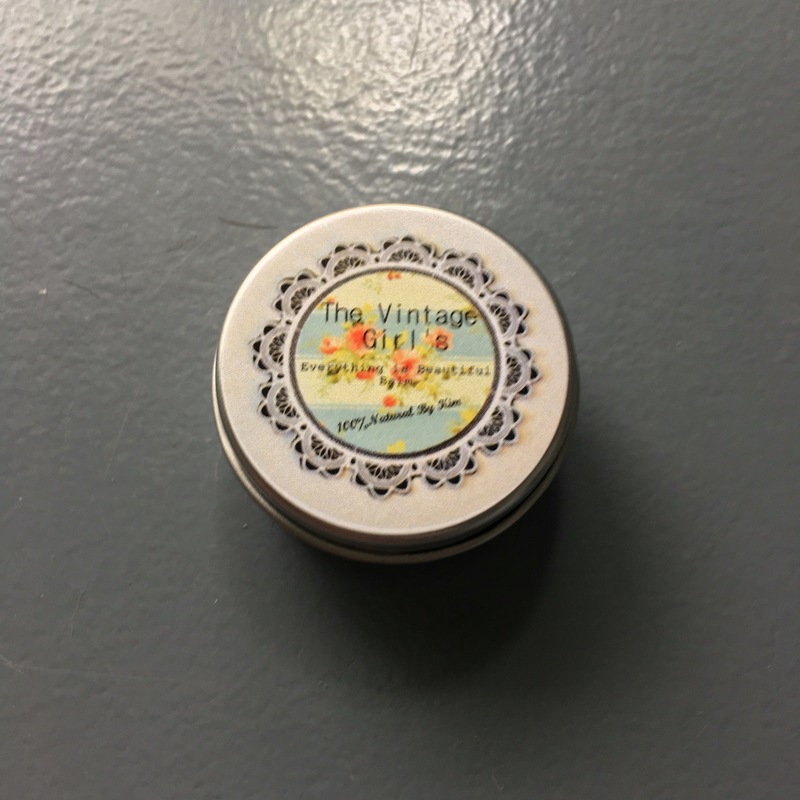 The Vintage Girl balm! Amazing! This clever product is so versatile. I use it as an eye and face night fix and it’s great to stop mozzi bite itches or sooth sunburn..pretty much everything skin. And finally- Orly Nail Lacquer. Long lasting, doesn’t chip and strong colour. I didn’t even put base or top coat on and this stuff lasted longer than a manicure! Go buy some! i loooove the packaging for the vita skin :O SO MUCH!